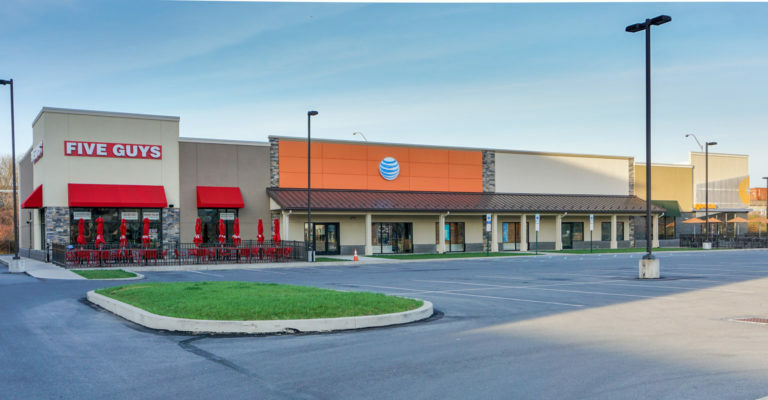 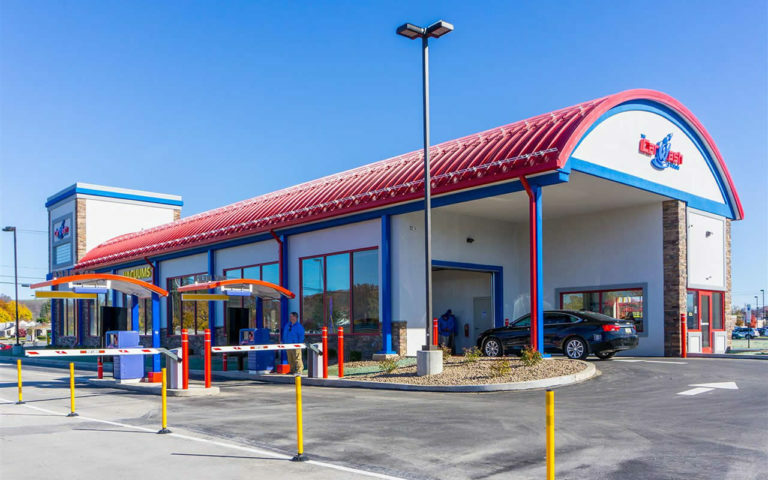 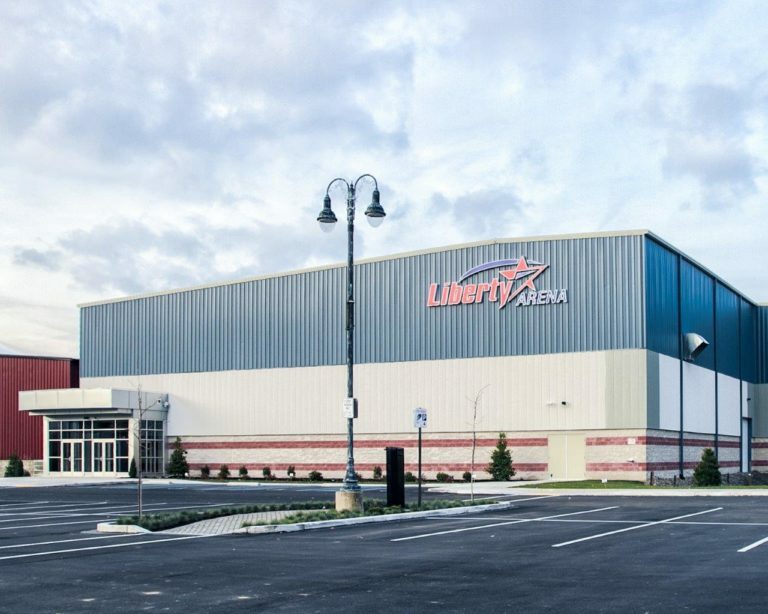 Located at 635 N. Loyalsock Ave in Montoursville, PA this 26,000 sq. ft. building has a full basement and three upper levels. 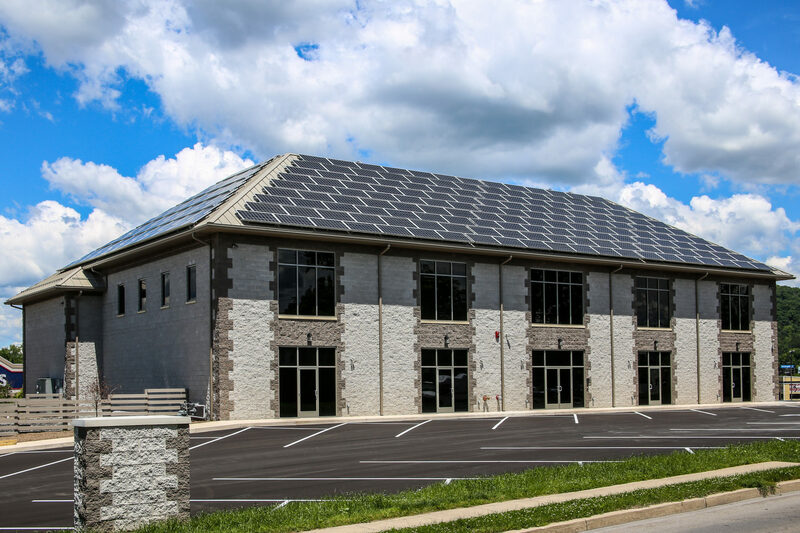 This modern energy efficient building was constructed as an office for an optics and firearms online and retail store business.